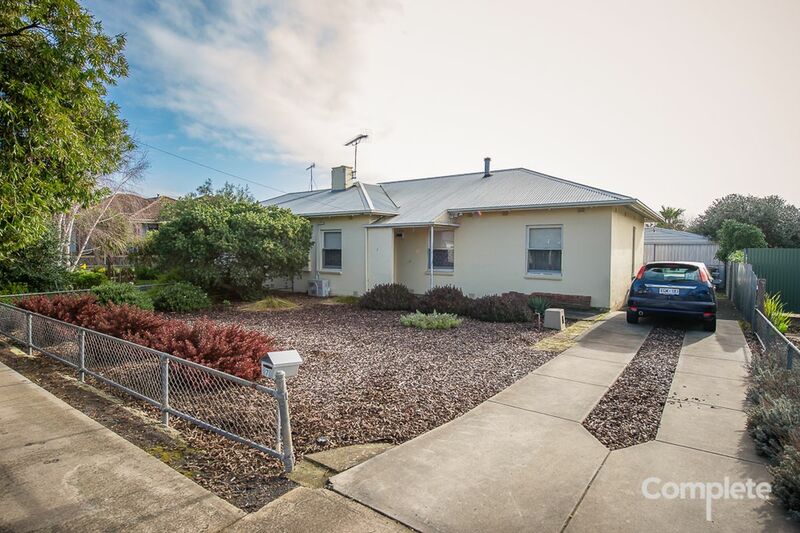 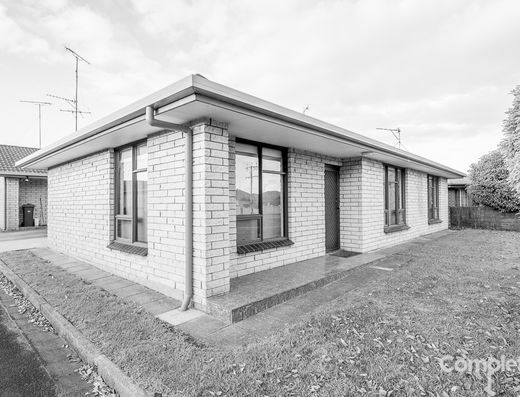 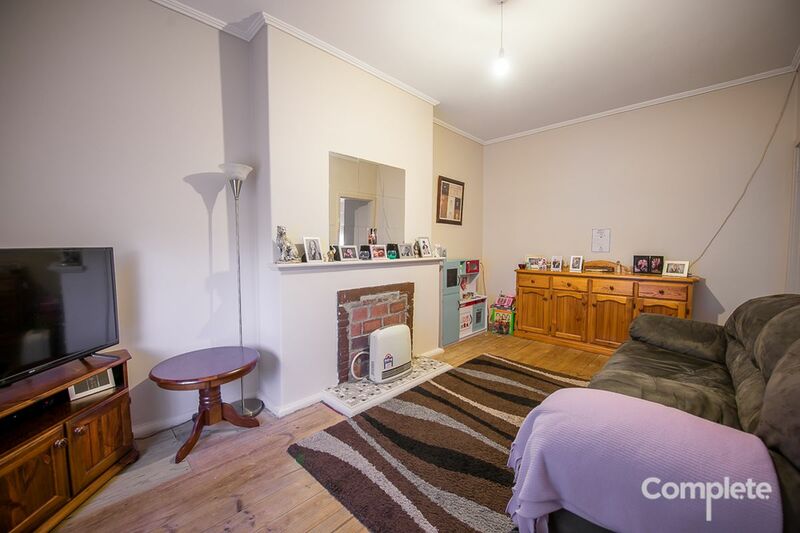 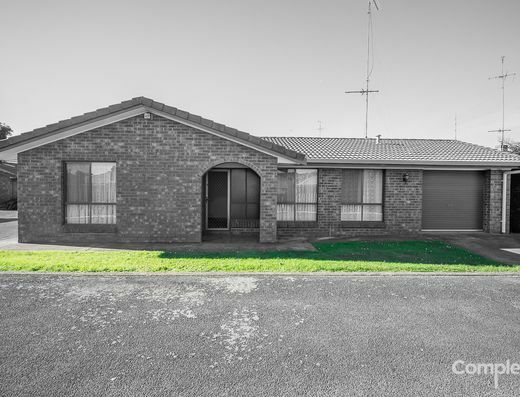 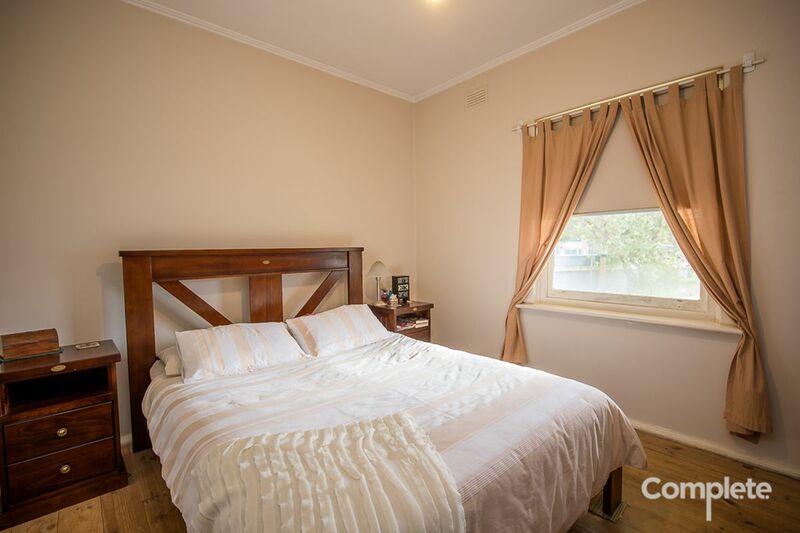 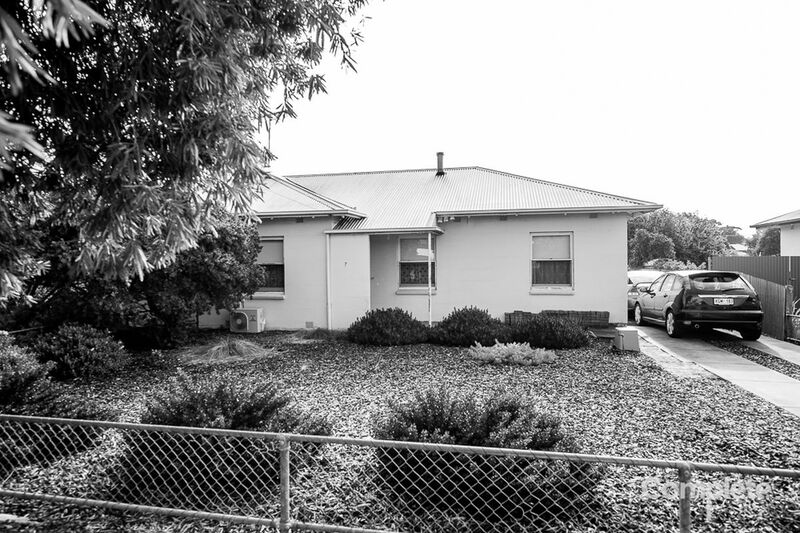 Situated in Cardinia Street is this neatly presented solid stone duplex, featuring 3 well sized bedrooms that has seen some adjustments inside. 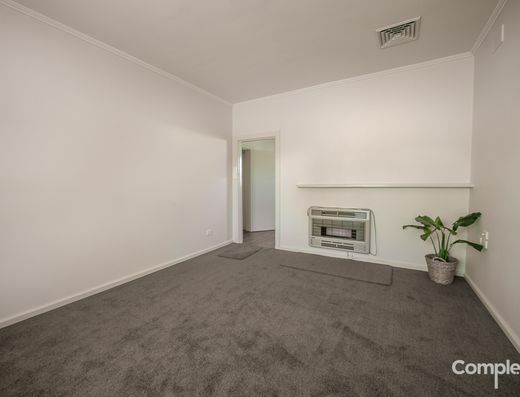 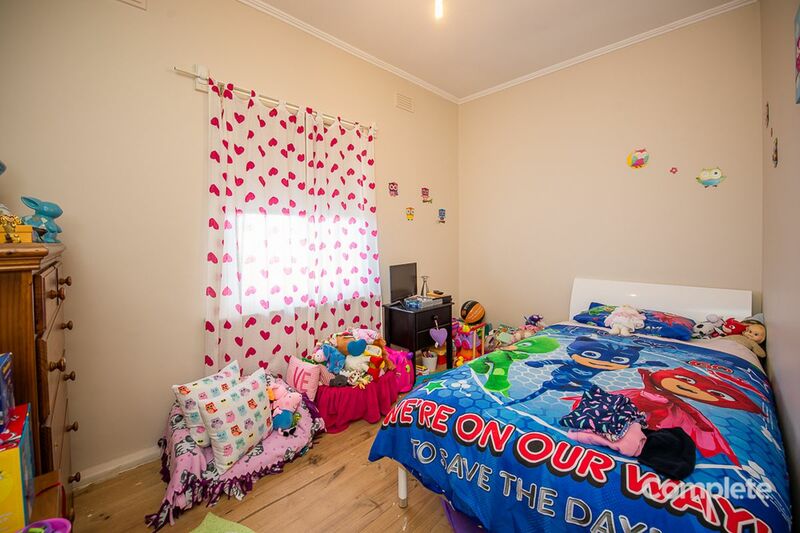 Upon walking into the home, you are welcomed into the living room with gas heater and split system reverse cycle air conditioner, providing year round comfort. 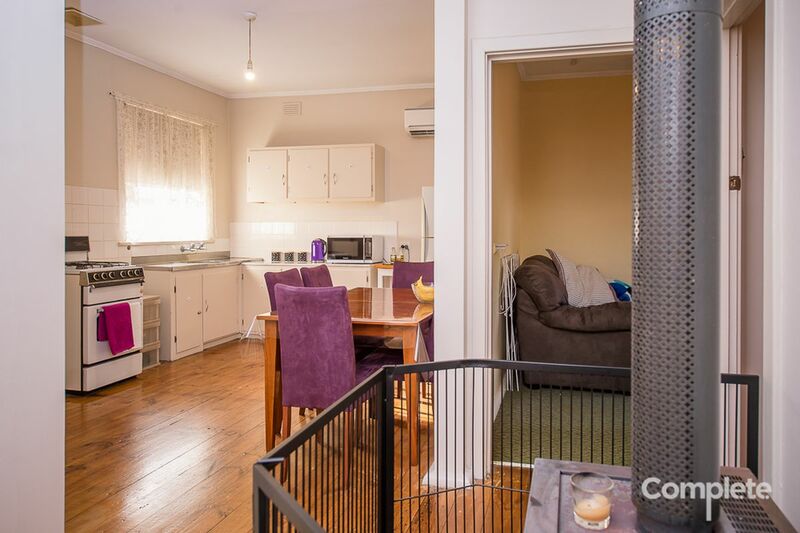 Kitchen / dining area has seen some adjustments which allowed for a free standing slow combustion heater to be installed to provide a lovely warmth throughout the house. 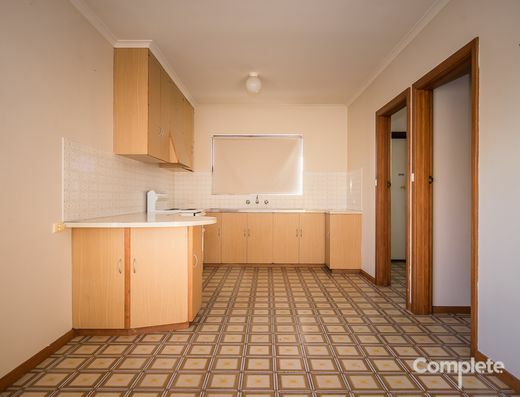 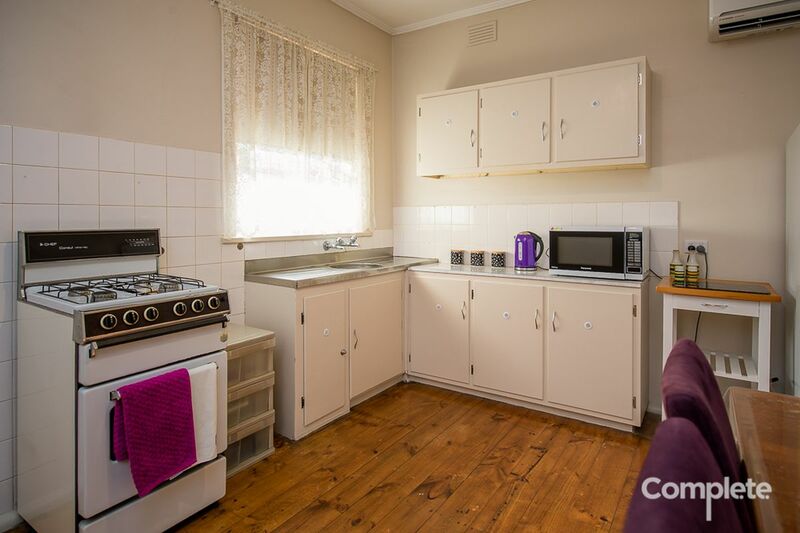 The kitchen features gas cooking and bench and cupboard space for all your crockery and cooking utensils. 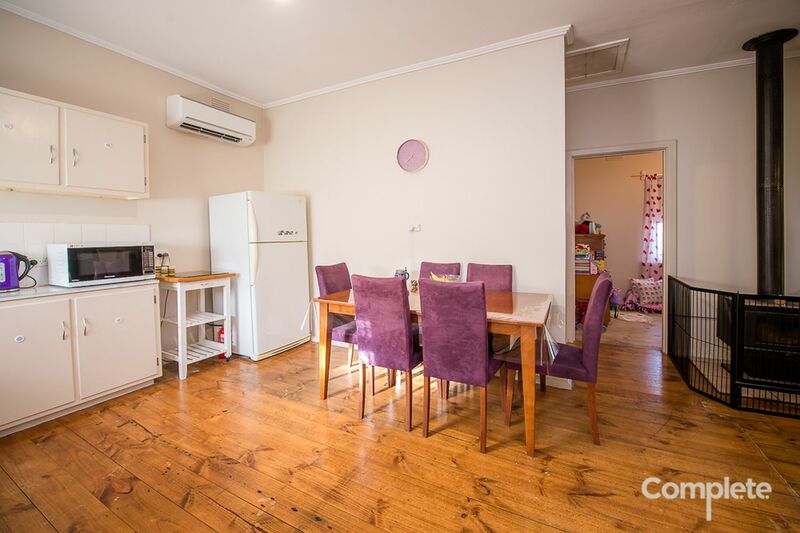 A split system reverse cycle air conditioner is also located within this area to assist with keeping the home at a nice temperature year round. 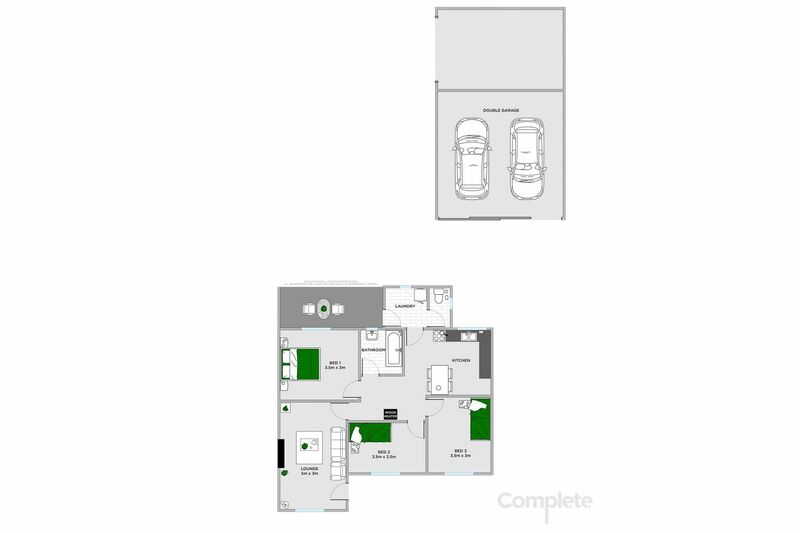 Master bedroom being well sized and bedroom 3 currently being utilised as a second living space. 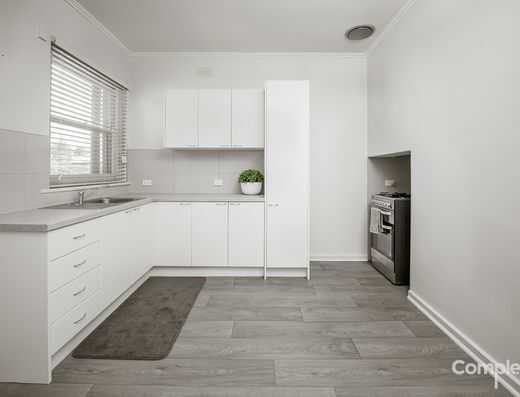 The home features floorboards throughout, with some areas being polished in the kitchen / dining area, this is a lovely feature of the home that would come up nicely if polished. 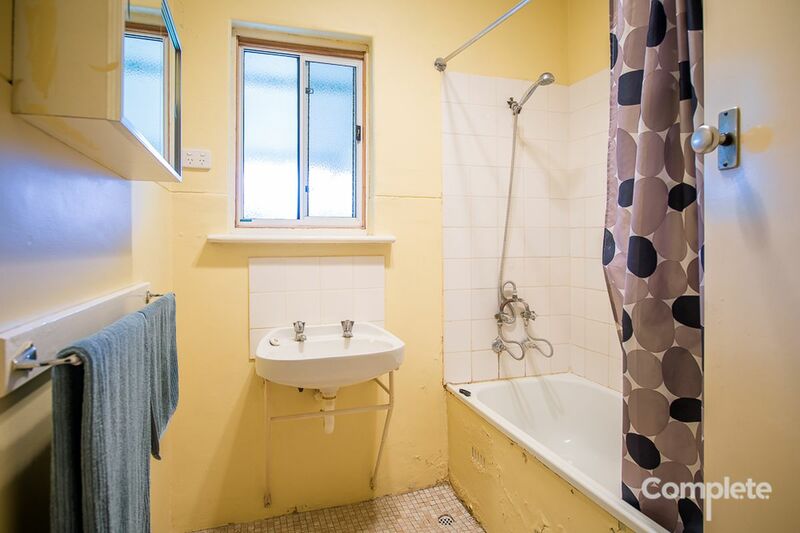 Bathroom with basin, shower over bath and toilet being separate off the laundry with wash trough and outside access. The well maintained and low maintenance rear yard features a double car garage with cement floor, power and sliding doors for access. 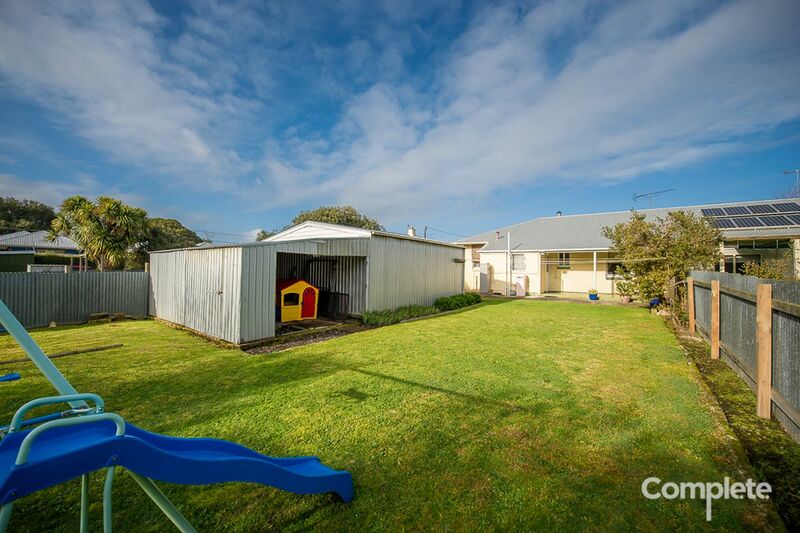 A wood shed for storage is situated at the back of this. 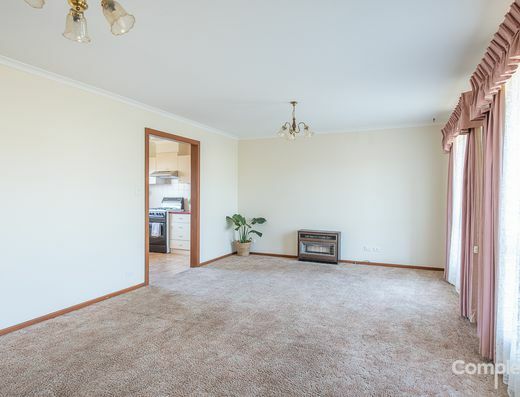 Plenty of room for the kids and pets to run around and enjoy the outside. 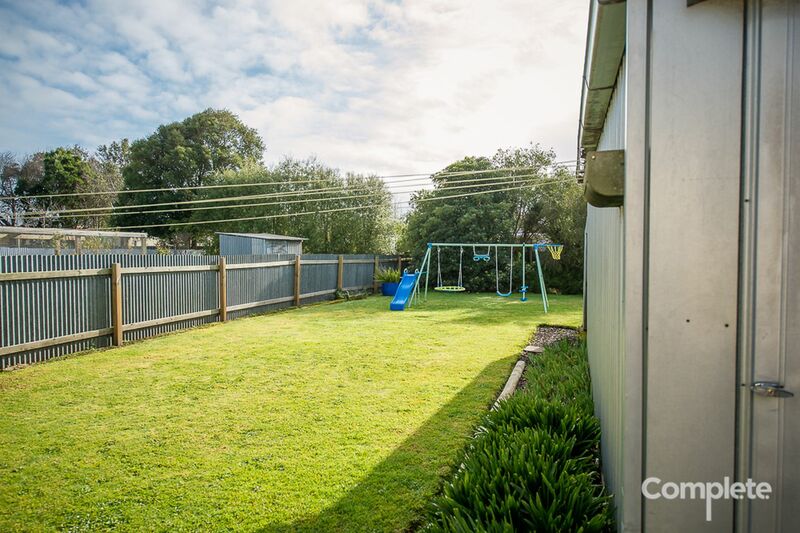 Front yard is also low maintenance with a garden area.